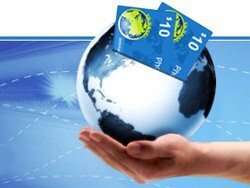 IPsmarx released their newest innovation for the prepaid phone card industry that is said to allow Calling Card and Pinless Service Providers to expand their network of sales agents, increase their customer base, and reduce operating costs. Our polls for the Biz-News.com “Product of the Year Award 2009” closed on the 15th of February. The winner is a result of the amount of votes they were awarded by readers, all readers where invited to vote for their favourite products or service in the Smartphone, HDTV, Storage and VoIP categories. 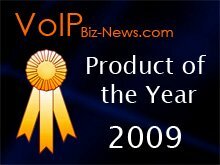 IPsmarx was named as joint winner of the 2008 voip-biz.news Product of the Year Award last week for its SIP-based calling card platform.